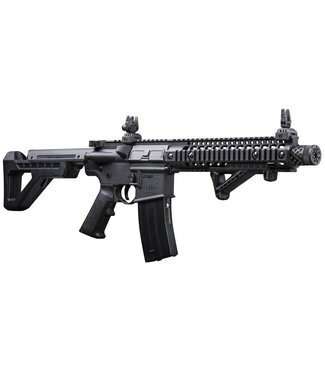 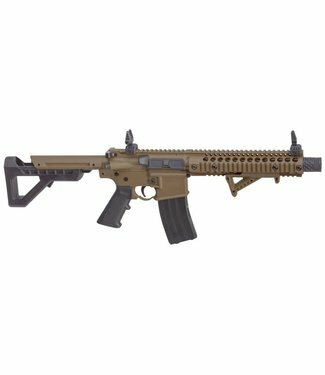 Dive into full-auto tactical action with the Crosman DPMS SB..
Nitro piston in .22 calibre with a scope makes this a perfec..
With the versatility of its all-weather stock, the Crosma Sh.. 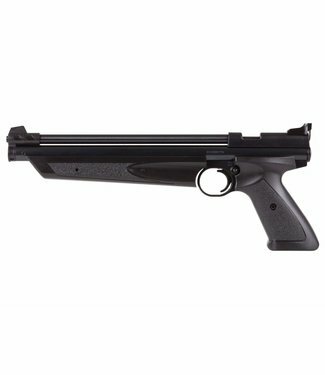 The Crosman 2240 Co2 pistol is one of the most popular airgu..
Fast & Fun 12-shot semi-auto. 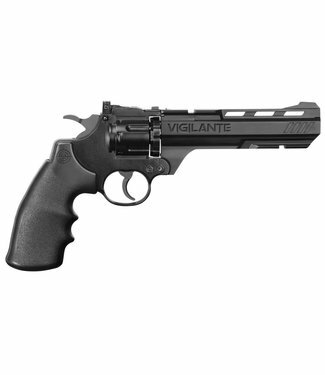 Load up the clips and pull the..
Ten-shot pellet repeater, 6-rd BB repeater, real revolver me.. 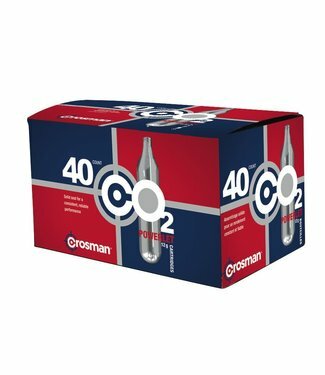 This already upgraded 2300T built on the 220 platform featur..
No stranger to the 1911, Crosman crafted its newest 1911 as ..
.22 calibre detuned below 495 ft/sec makes this a great back..
Great semi-auto fun that is simple and accurate! 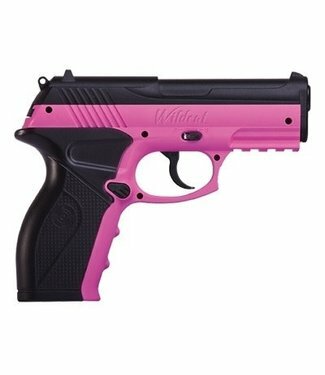 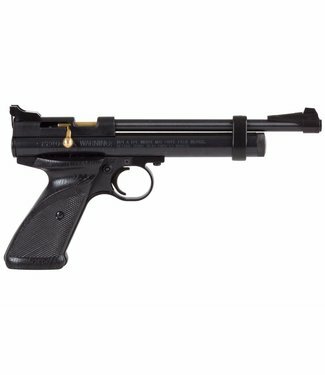 Extremely accurate target PCP pistol from Crosman with Lotha.. 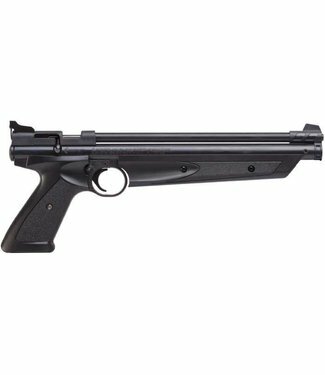 Variable Pump, Single-Shot Air Pistol with Shoulder Stock, P.. 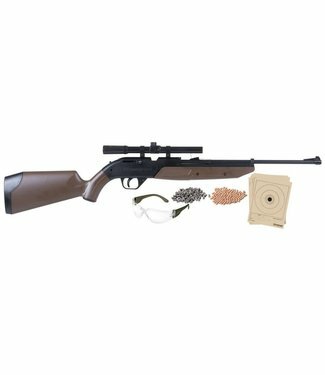 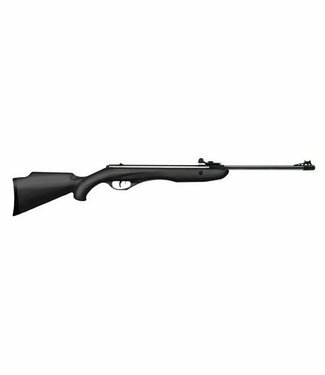 The perfect airgun for small pest control and plinking! 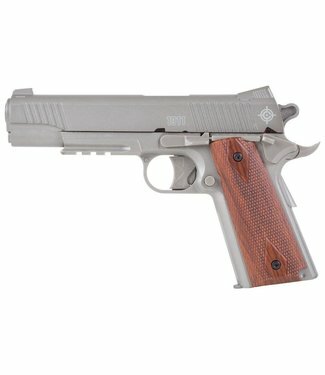 No n.. 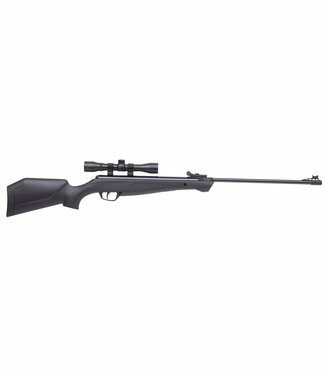 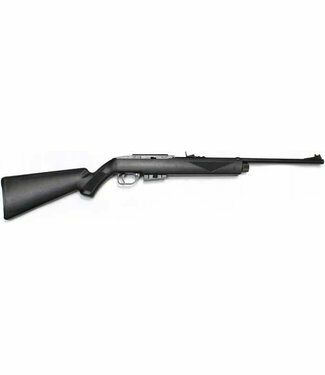 The Summit Ranger is an accessible shooter that’s trail re..
With the versatility of its all-weather stock, the Crosman S.. 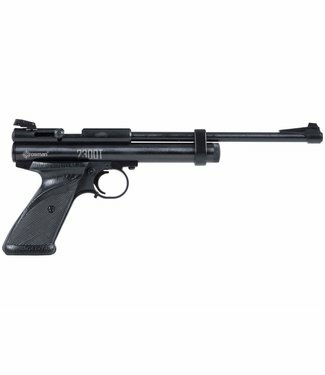 The famous 760 Pumpmaster! 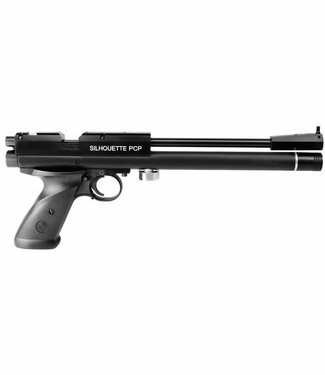 Perfect airgun for any new or you.. 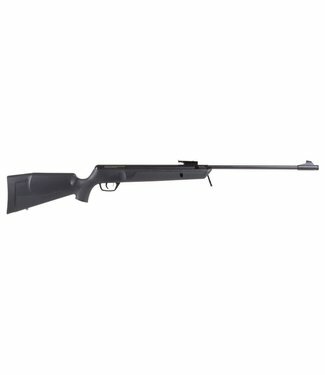 Affordable Nitro Piston rifle with ergonomic stock and Cente.. 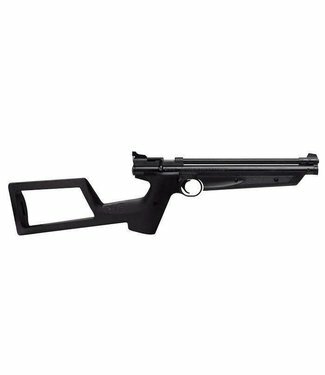 Simple design provides easy to shoot and operation. 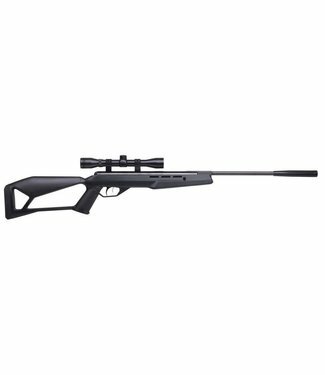 New sleek and modern design! 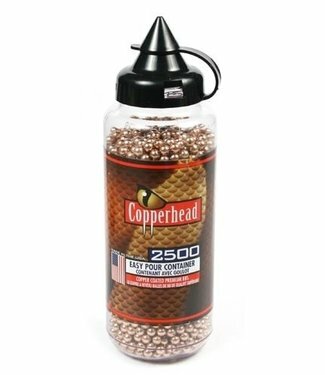 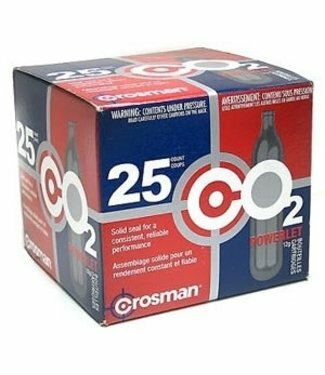 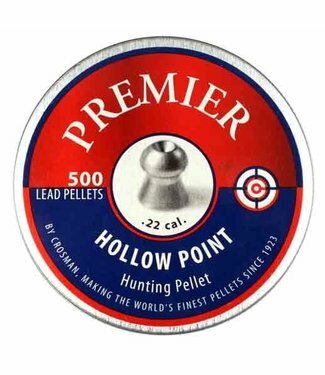 An easy to operate, hard to put..
Crosman premier line of pellets offers the best quality and ..